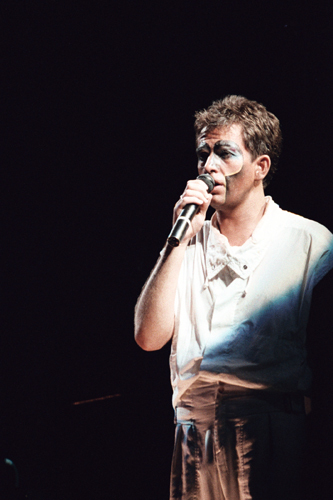 I used to really like Peter Gabriel, and went to see him twice. 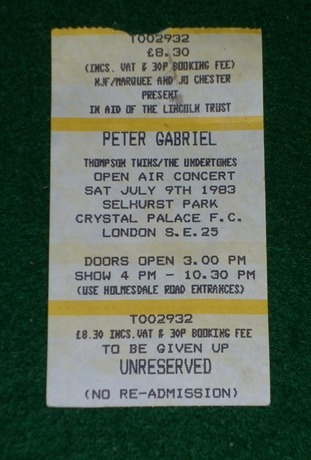 the first time was in July 1983, at the home of Crystal palace football club, Selhurst Park. 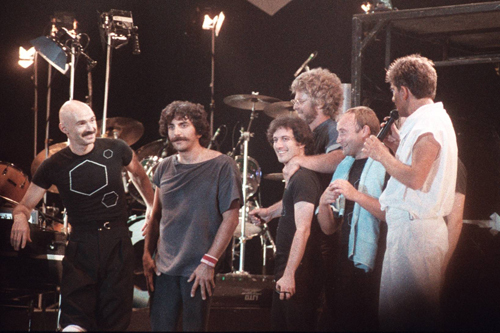 This would have been after the first four albums, when ‘Plays Live’ was released, it may well have even been a gig to promote the live album. I read a review of the gig in Sounds and I really can’t agree with a lot of it. I suppose the reviewer sees a lot of gigs and it has to all be from their perspective, but they aren’t me, and where the reviewer complains, I find no cause for it. 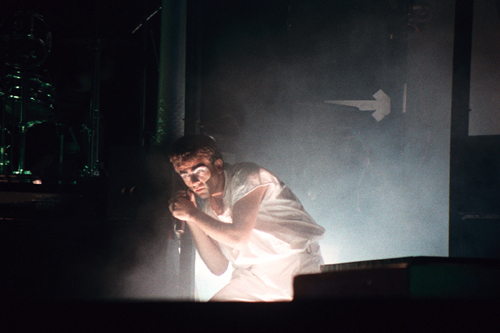 I thoroughly enjoyed the gig, as a fan who was seeing Gabriel for the first time. My school friend Dave and I travelled down from Didcot to London and after a bit of a trek found ourselves standing on the pitch looking at an empty stage, not too far back from the front. 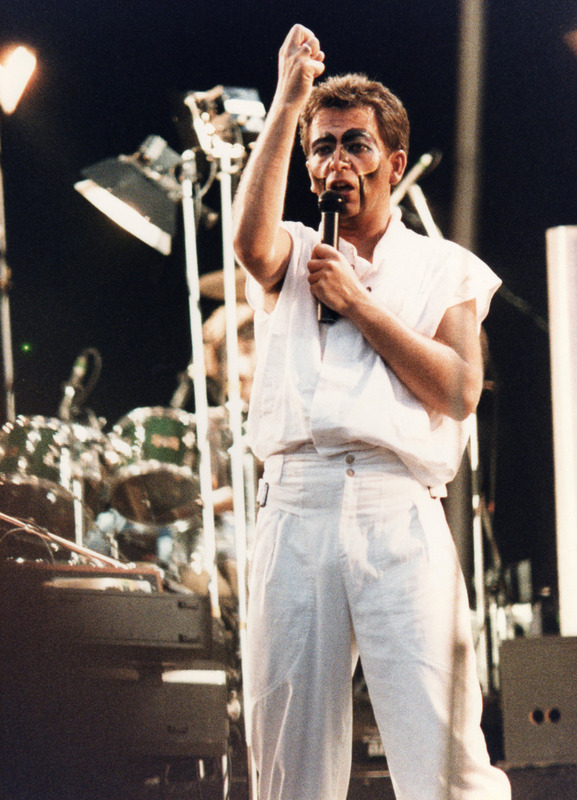 This may have been Dave’s first gig, I actually can’t remember, but there was a whole Genesis ‘Six Of The Best’ in Milton Keynes prior to this where he didn’t go that I could talk about, but that’s for another day. I had this as a CD single and there was a really good Robin Guthrie mix with Elizabeth Fraser on lead vocals. I just found it on youtube, and while I know there will be rather a lot of videos in this post, I always have time for Elisabeth Fraser! The internet is my friend and has very kindly coughed up the set list from the Gabriel gig, I definitely wouldn’t have remembered it. What I do remember is somebody asking what the opening song was as it was being played and it just so happens that I knew, which I cna’t deny being a little smug about. I only knew because I bought the single ‘I have the touch’ and it was the B-Side. So, I really should get to the point. Which I just did, because the album I bought was ‘So’, from 1986. 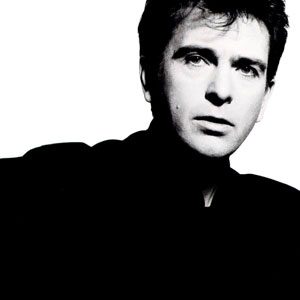 I started this post with “I used to really like Peter Gabriel’, and I do like the first four albums, in particular the first, but this album I retrospectively decided was his downfall, for me at least. It was in the used section and at only £4.00 it was well worth picking up, because I don’t hate hate it all, and I will give it some play time, but it was just too pop, too commercial, too bloody popular and too overplayed. Sometimes, even things that I like can be ruined by listening to it too much and this is just one of those. Perhaps if I play the whole thing through again I might be able to put what is no doubt a wholly irrational opinion of this album to one side. I honestly don’t think there is a single song on ‘So’ that is as good as anything on the first album, but that, of course, is just my opinion, many, many other people would disagree. Obviously the tracks on ‘So’ aren’t bad as they are part of what made Gabriel quite the star from about ’86 to the early nineties. I hope a new liaten after nearly thirty years will give me a new perspective on it, I really do.